The European Tour heads to Holland this week for the KLM Open in Spijk. The 99th staging of the tournament will be the third at The Dutch, the Colin Montgomerie-designed par-71 course that, while inland, has a strong links feel. The first year there saw Holland’s Joost Luiten win the trophy for a second time – he has had to withdraw this year due to a wrist problem – and the man defending the title after triumphing in 2017 is Frenchman Romain Wattel. Lee Westwood, the 1999 champion, has been installed as the 18/1 favourite to win after finishing 12th at last week’s Omega European Masters in Switzerland and second, following a four-way play-off, the week before that at the Made In Denmark. 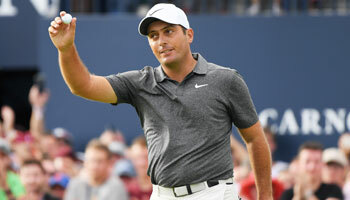 The former world number one, who did not make Thomas Bjorn’s Ryder Cup team despite his record of being on the most winning European teams, finished joint third at last year’s KLM Open. We’ve picked out four each-way picks for victory, starting with Westwood’s fellow Englishman Eddie Pepperell, one of those who tied with him at the 2017 tournament, who is available at 20/1. 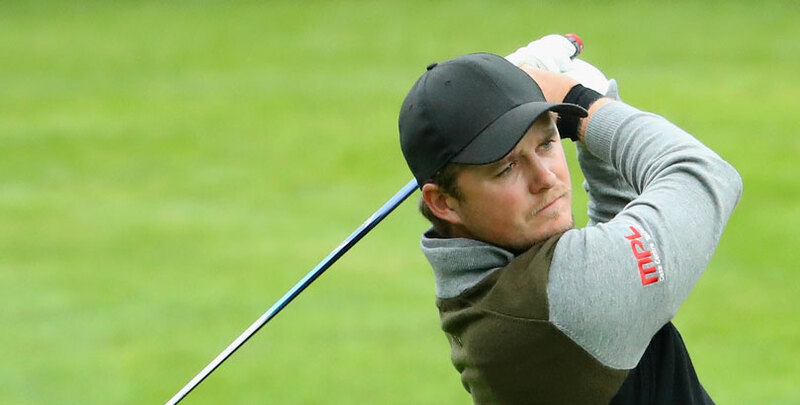 Pepperell won the Qatar Masters in February and has had three top-10 finishes in his last five outings, including runner-up at the Scottish Open and sixth at the Open. Their compatriot Matt Wallace, who can be backed at 22/1, will be looking for a swift return to form having claimed his third title of the year at the Made in Denmark before posting 51st in Switzerland. The 28-year-old – talked of as a possible Ryder Cup inclusion but not part of Bjorn’s team in the end – was ninth at The Dutch last year. 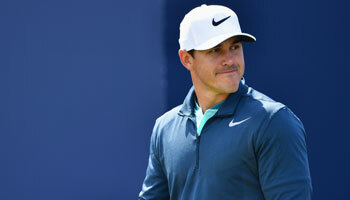 Another Englishman, Chris Wood (25/1), has shown himself to be a good links player. He also came ninth last year and his results in 2018 so far have included 14th at the Irish Open and 28th at The Open. He closed with a 66 to finish 23rd in Switzerland last week. France’s Mike Lorenzo-Vera (30/1) led last week’s event on the final day before finishing third. He did not take part in the 2017 KLM Open, but was eighth in 2016. Stay close to the action with the bwin app. Access more markets than any other betting provider and scan our in-depth golf statistics menu to find and make your bet selections fast. Download now the best betting app.